Explore the story of President McKinley through a different lens. McKinley Memorial Museum Director Amber Farris will discuss the facets of the President’s life that are less well known – from William McKinley’s time in the Civil War to joining the Masons, as well as his personal life from childhood through assassination. Bring your own lunch, or visit Overture for their $6 Bites and Bits Lunch Special. Call Overture at 330-744-9900 to place your order. Coffee, pop, and water are available for purchase at the History Center. The daily parking lot on the west side of the building is available for $2.50. Place money in the numbered slot which corresponds to your parking space in the white box on the Federal Street sidewalk. 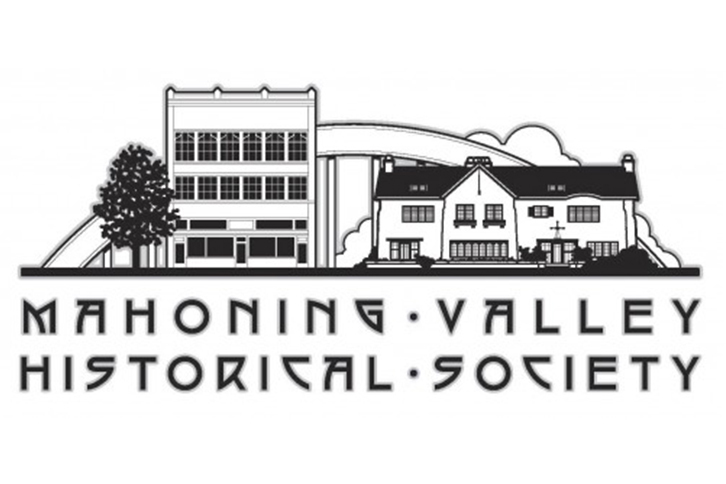 For more information contact the Historical Society at 330-743-2589 or visit their website.